This email was sent to us by Terrence Morgan, the Great Grandson of Thomas Whitehead. I am sending information which maybe of interest to you concerning my great grandfathers family . 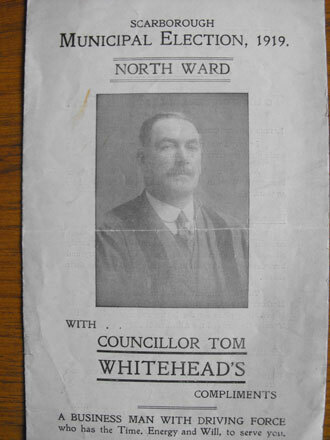 Thomas Whitehead born 7th May 1870 at 30 Blenheim Terrace Scarborough. Died 3rd January 1937. Married in 1896 to Mary Whitehead [nee Green] died June 1937. His father Thomas Hart Whitehead was a whitesmith by trade, who also lived at 10 North Marine Road. Thomas was one of 10 children. 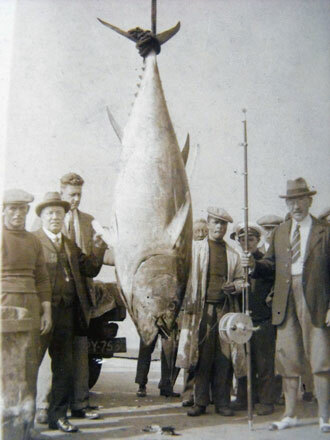 Thomas was described as a fish salesman and had a fish auctioneering business. 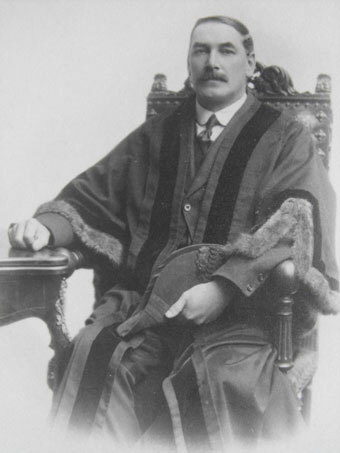 He became a Councillor in 1917 and eventually Alderman of Scarborough. He lived at 13 Aberdean Walk and 148 North Marine Road. The passageway leading up from the harbour opposite the Ask restaurant is called Whitehead Hill and was named after Thomas. It was during my visit to Scarborough in August 2012. I visited the Scarborough Marine Heritage Centre and received information regarding my Great Grandfathers Business and life in Scarborough during the first half of the 20th century. 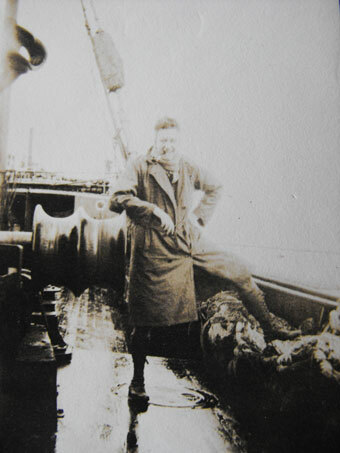 I was aware he owned fishing boats and ran them as a business, but didn't have any further information. You were very helpful and I was able to acquire the following information regarding some of his vessels. - SH21 Chieftain 1905 C.W.G. T Whitehead cobble reg.Whitby 70 horsepower. I have included information about his son Frederick Harry [Jim] Whitehead son of Thomas and Mary Whitehead born 5th February 1904 died 18th July 1965. 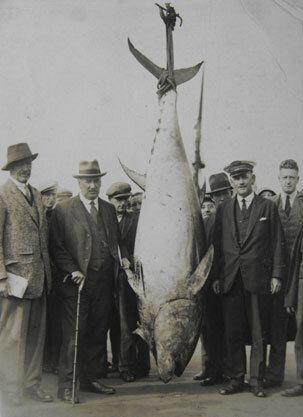 Jim started work in the offices of his fathers fish auctioneering business in Scarborough and eventually became superintendent of the fish market and collector of dues at the harbour.